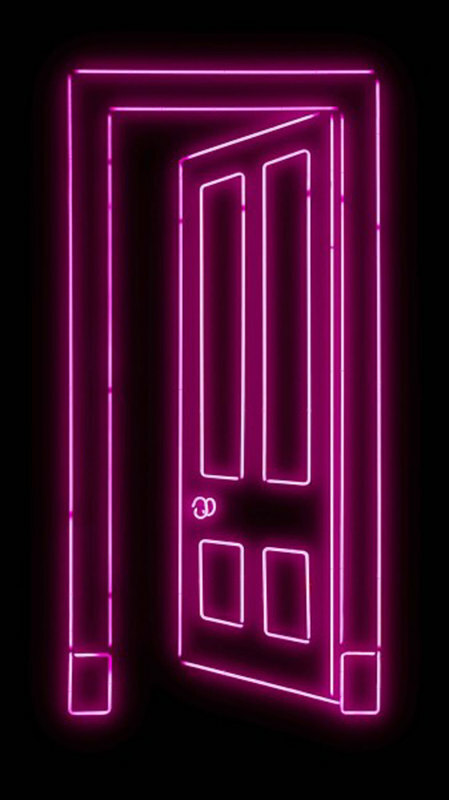 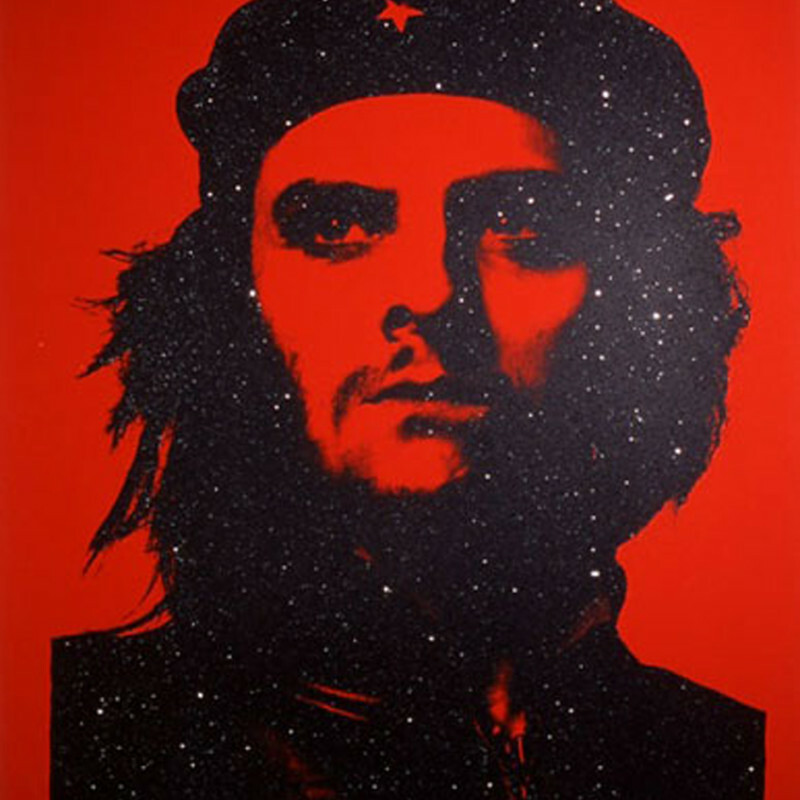 As one of the original members of the Young British Artists, Gavin Turk has pushed the boundaries of contemporary art. 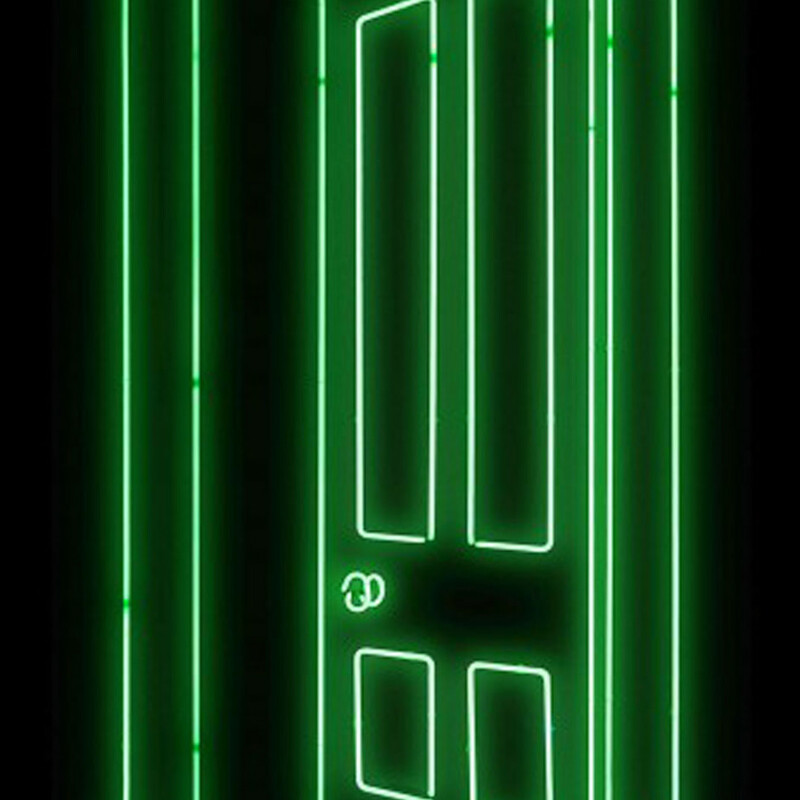 His main focus centres on the ideas of celebrity and the culture of fame, the myth of the artist and what that means within society as a whole. 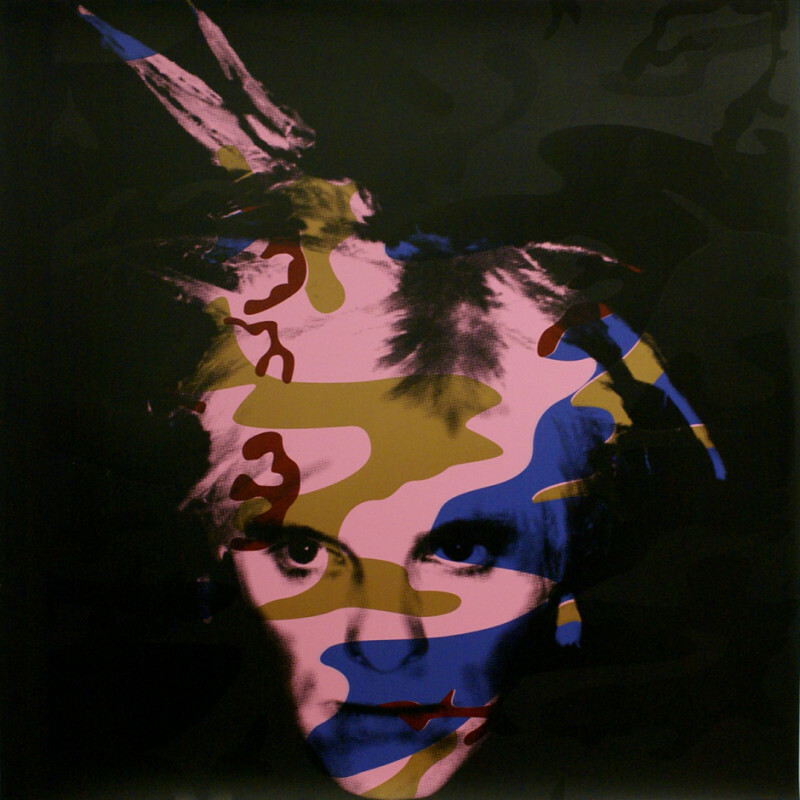 Within this model of examining celebrity he further draws on Andy Warhol’s multiples as a way of challenging the iconic status of the figures he uses. 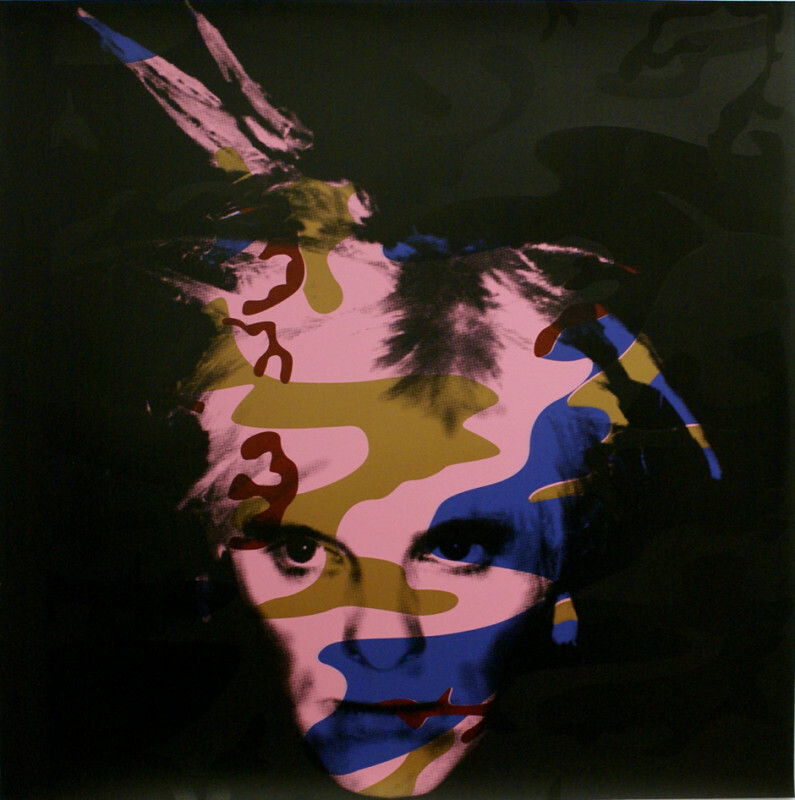 He plays with our preconceptions of celebrity, often displacing them by using himself as the subject in his waxwork sculptures made to look like say Elvis or Andy Warhol. 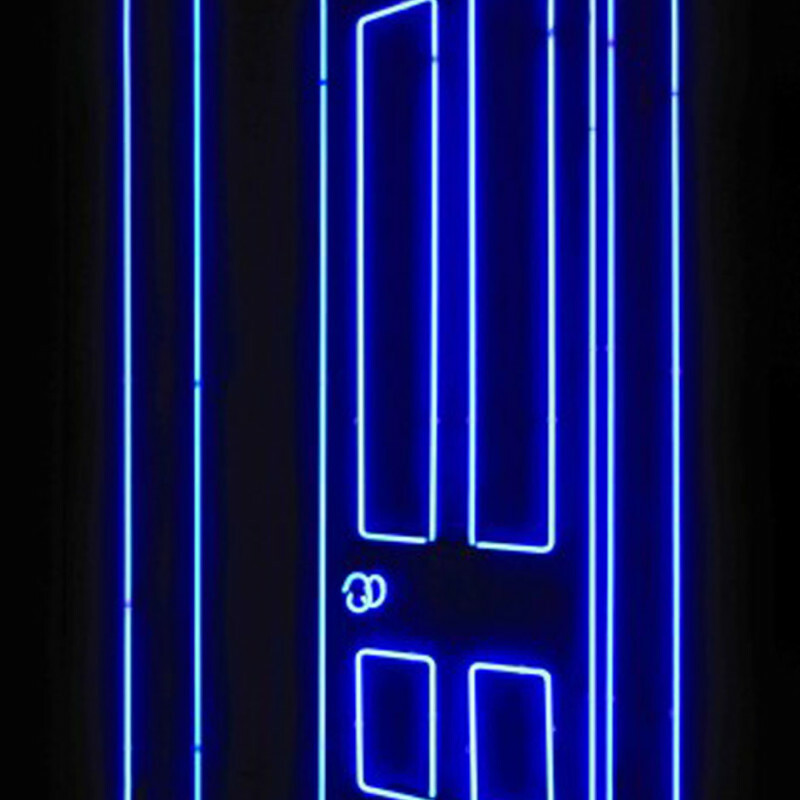 In this way he also addresses ideas surrounding the authenticity of the artist, a concept that was initiated by Marcel Duchamp with the readymade. 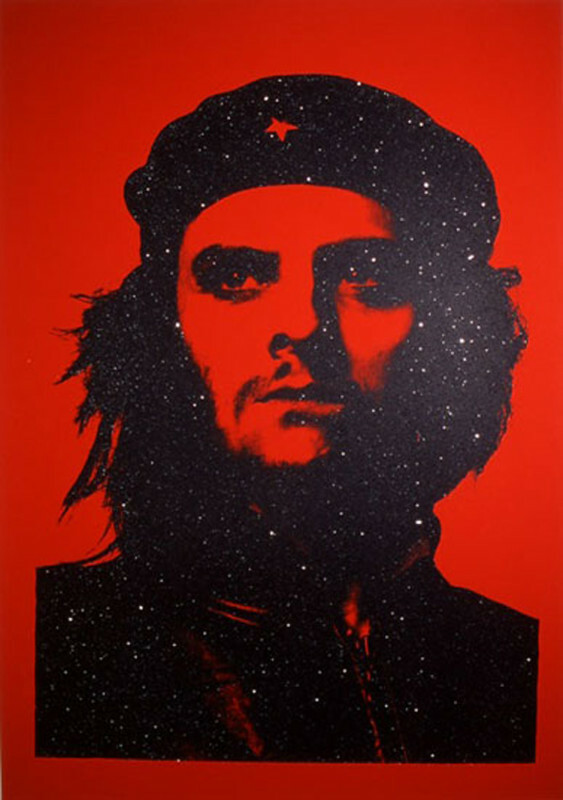 Born in Guilford 1967, Gavin Turk attended the Royal College of Art where he was famously denied his MA after his degree show simply consisting of a Mock English Heritage plaque in an empty white room stating “Gavin Turk, Sculptor, Lived and worked here 1989-1991”. This quirky subversion of the art world has, however, done him no harm as he has since been championed by the likes of Saatchi and Jay Joplin. 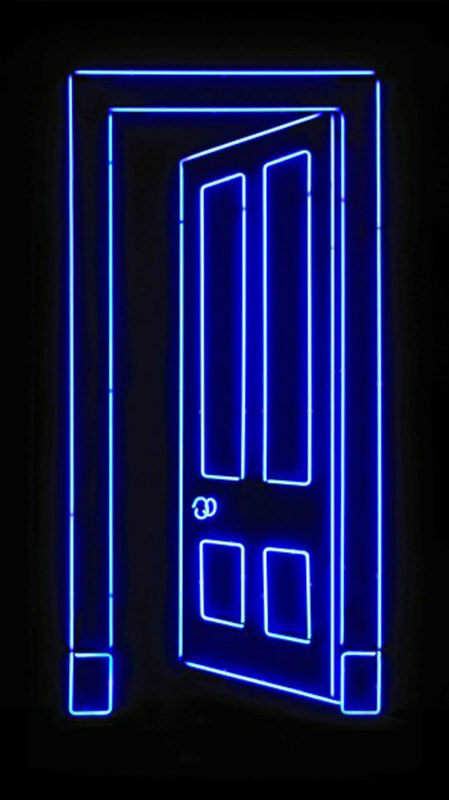 He took part in the “Sensation” exhibition at the Royal Academy in 1995, a seminal exhibition of the time, with a piece entitled “Pop” alongside other Young British Artists. 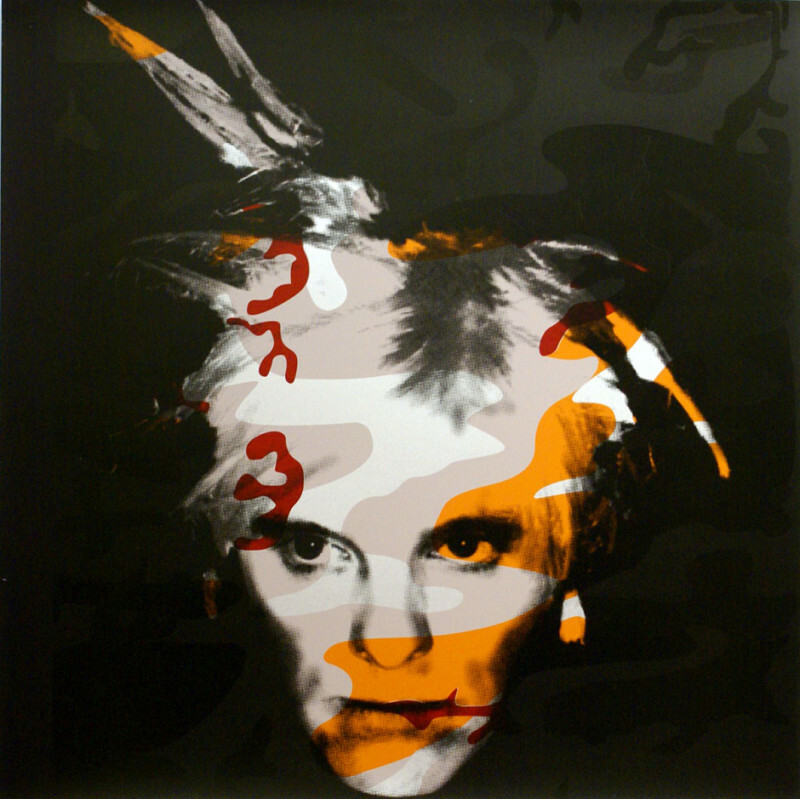 He made a waxwork of himself as Sid Vicious, posing as Andy Warhol’s Elvis as a cowboy, and through this work “Pop” he succeeded in challenging our notions of celebrity and artist by displacing our expectations of both.